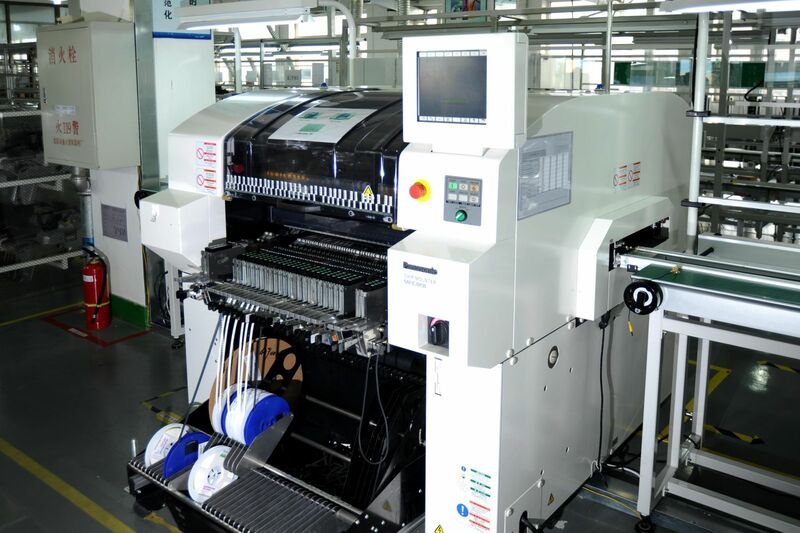 Our company have PCB production line in Shenzhen, we established an assembly line in Dalian in 2010, all the assembly machines were purchased from Panasonic, which can assemble the components of 0201.With the support of advanced production equipment, our PCB annual productivity is 600,000.00 ㎡，the production capacity of the PCBA are 2,000,000.00 points per day. 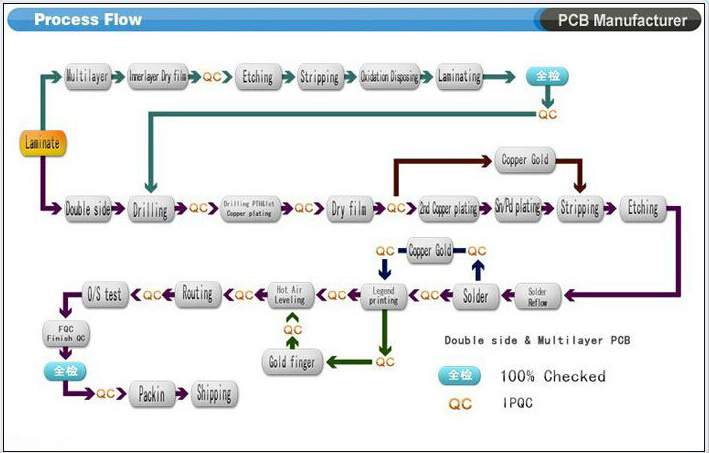 Automatic Electroplating Production Line adopts PLC programmable controller of automatic control system, control is simple, stable and reliable.Suitable for mass production of parts and fixed plating production, can transform electroplating time and host USES mechanical rotation, through practice, the automatic electroplating production line is proved to have the advantages of high automation level, easy to operate, less occupied area, big capacity, uniform coating etc. 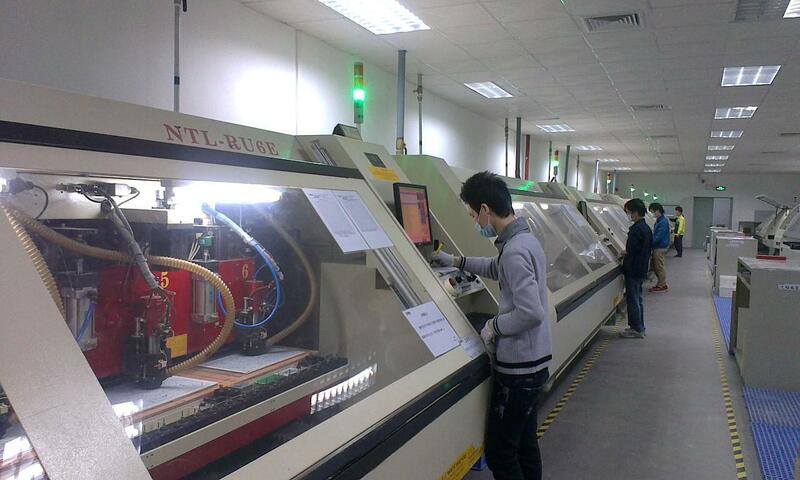 Suitable for electroplating production of PCB products. 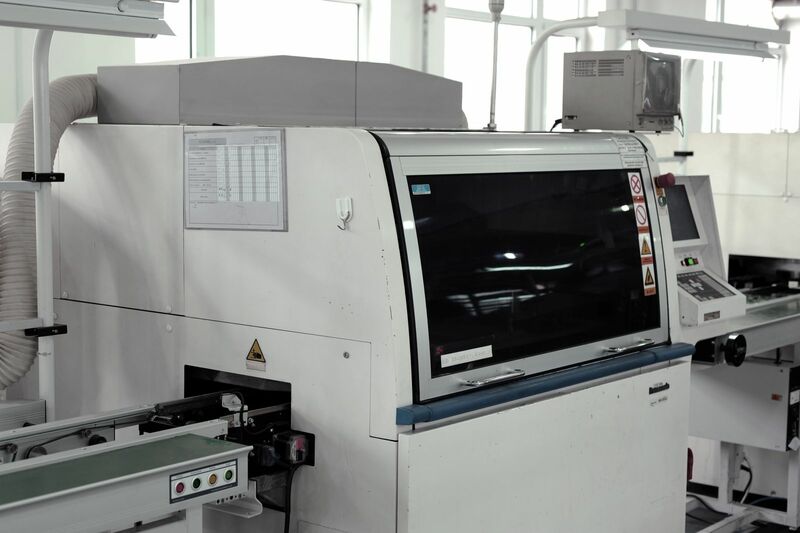 BM221 inherited the most advanced multi-function technology of Panasonic in the field of small body, it achieved excellent productivity and efficiency. Patch precision reach ±0.001mm, BGASOLDER BALL 0.25mm, ball spacing 0.5mm, Minimum components can be mounted 0201. 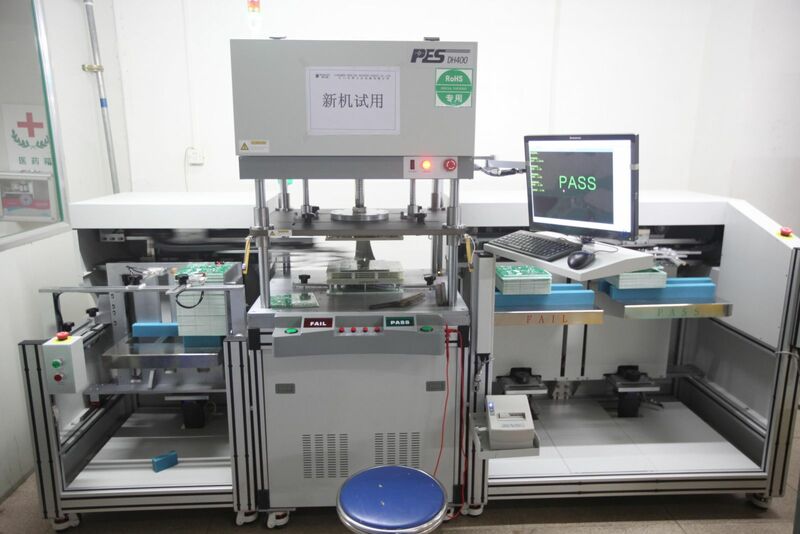 Automatically change the suction nozzle，the speed of the patch is 4000-5000Chip/Hour. 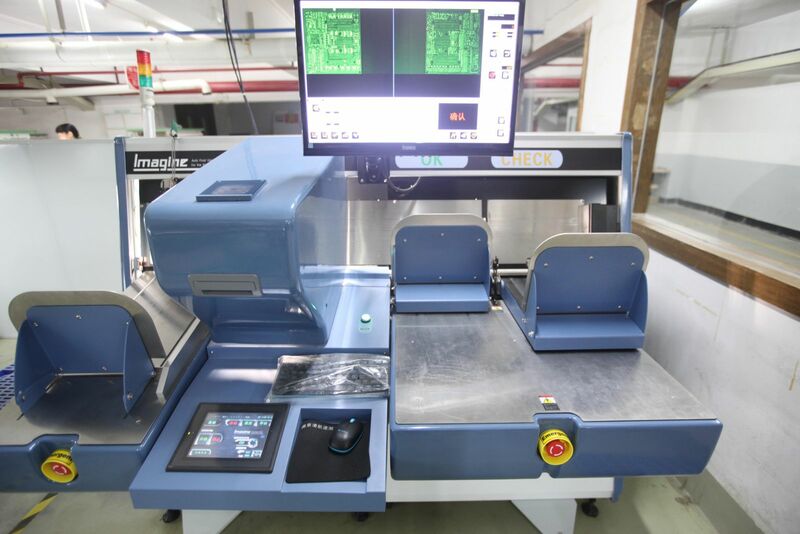 Panasonic introduced from Japan high speed precision SPF automatic printing machine, the printing speed can reach 6s/PCS, accuracy of ±25μm, the minimum distance between IC PIN 0.3mm, Steel mesh size: 736 mm / 736 mm, applicable components: QFP spacing 0.3mm , ensure the good printing quality.